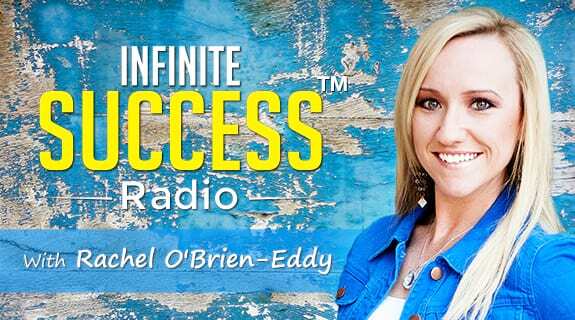 On this episode of Infinite Success Radio, Success Coach, Rachel O’Brien-Eddy, reveals how gratitude will change your life. Plus discover simple ways to express gratitude and how to find gratitude in everyday life. Have questions or ideas for future shows? We’d love to hear from you. Email us at Radio@ConnectWithRachel.com.